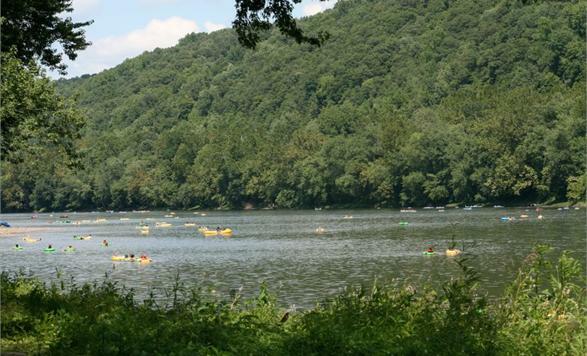 Visitors can kayak, canoe, raft and rivertube in historic Bucks County, just 40 minutes from Philadelphia, on the scenic four feet deep Delaware River. Bucks County River Country has been providing family fun for 40 years. No age limit. Visit Web site for details and coupons. "Where we love to see you wet!" Admission.